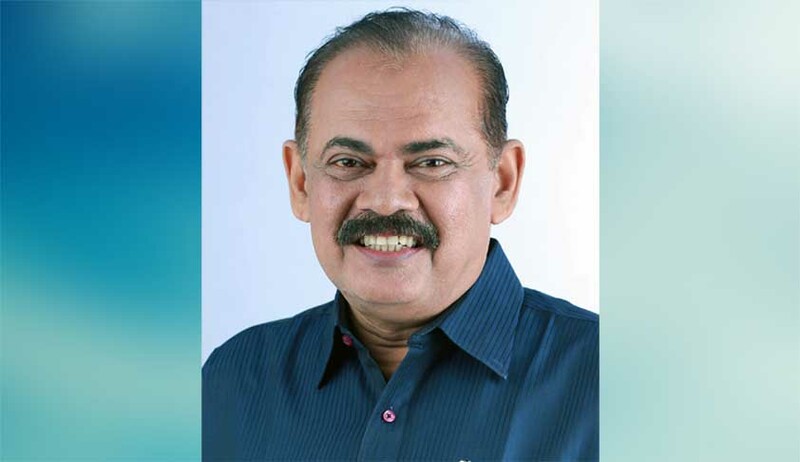 In a new twist to ongoing media-lawyer tussle in Kerala, former legislator and lawyer Sebastian Paul has been suspended from the Kerala High Court Advocates Association in a unanimous decision taken by the executive committee of the association. The suspension is based on the complaint received pertaining to his alleged statements regarding the ongoing media-lawyer tussle in the state. The executive committee found that a video clip of his speech aired in Malayala Manorama news channel was in the nature to lower the authority and defame the judiciary and the entire legal fraternity. “You are already facing disciplinary proceedings and again continuously are making contemptuous statements defaming the judicial system and the legal fraternity with an ulterior motive to have an unlawful gain from the media,” the suspension order read. "I have not opposed any decision of the association. If the stance taken by the association or its members is wrong according to me, I have the freedom to say it is wrong...,"
In the meanwhile, KHCAA member advocates protested the alleged framing of lawyers of the Thiruvananthapuram Bar Association in a criminal case, by boycotting the court proceedings yesterday. In a general body meeting held on Tuesday, the committee unanimously condemned the media propaganda against lawyers.